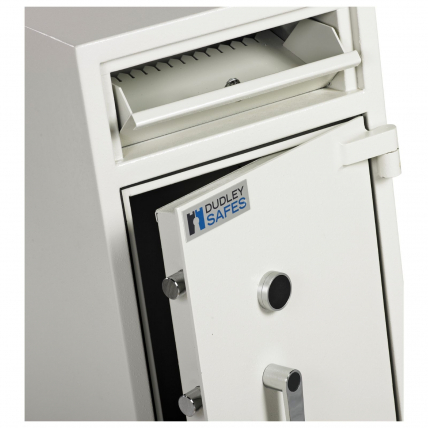 Dudley Safes are based in the West Midlands of the UK and manufacture British made quality fire and security safes. 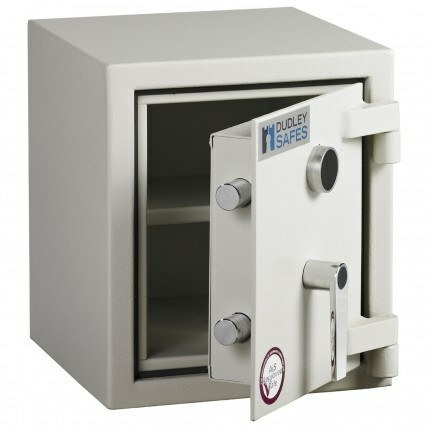 Dudley Safes are tested and certified by the British Loss Prevention Certification board (LPCB) for testing and grading to the Eurograde EN1143-1 for high security safes and to EN14450 S1 and S2 for lower levels. 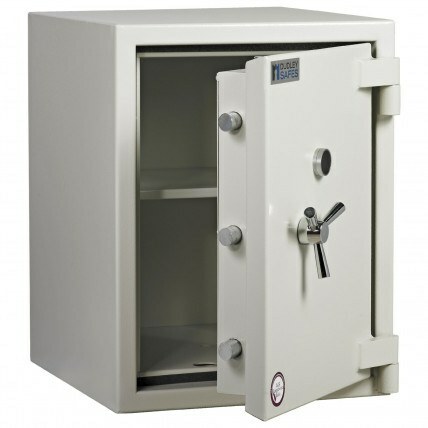 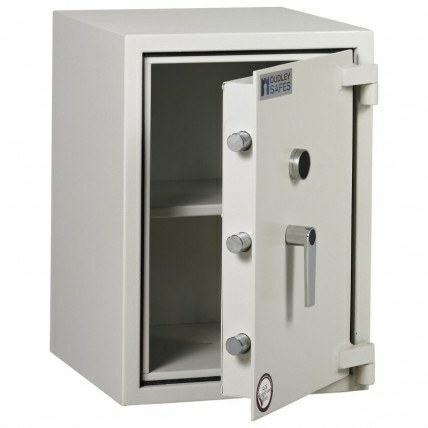 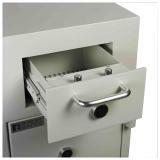 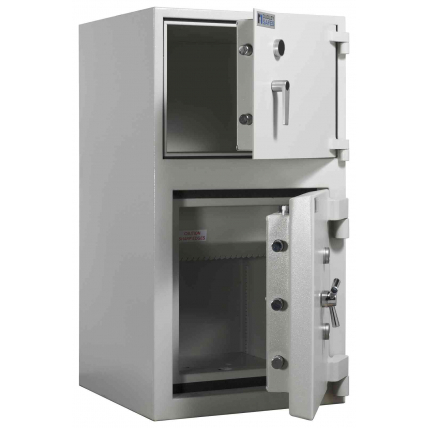 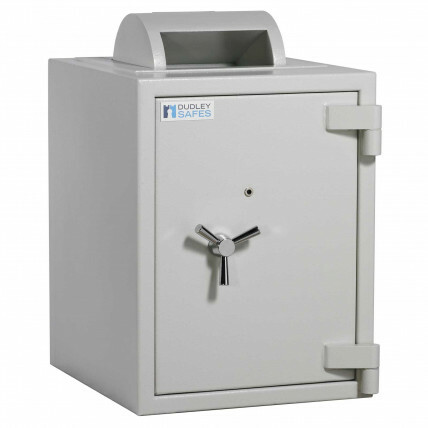 All safes are manufactured to order and delivered in 7-21 days. 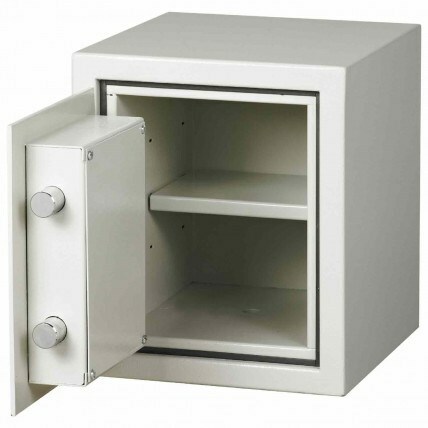 Dudley are unique in their ability to offer special designs and sizes plus a choice of Right or Left Hinged Doors.